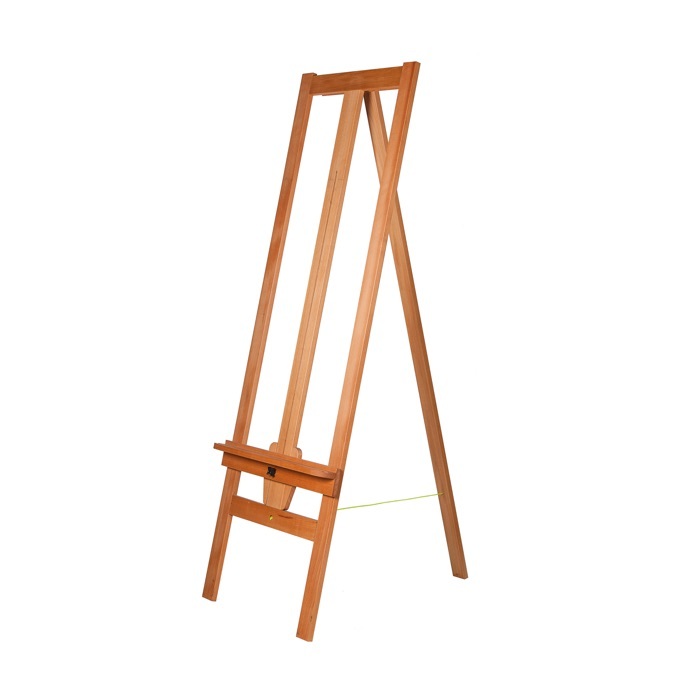 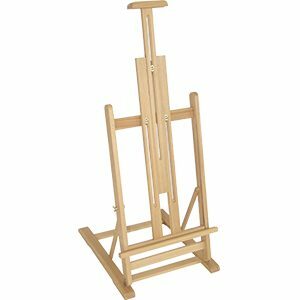 The classic 110E easel is a favourite of schools and art colleges. 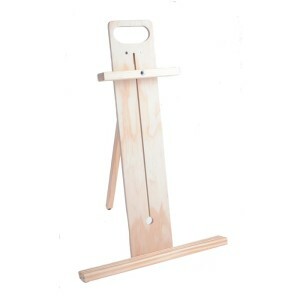 Sturdy and dependable, it features a strong double hinge support at the back and easy adjustment. 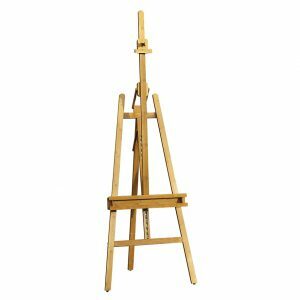 It will comfortably hold canvases up to 125cm (over 48″) high and the flat top means large sheets of paper can be flipped over – ideal for fast sketches in life drawing classes.